Euditi conducts studies and provides consultancy services, primarily related to energy conservation, renewable energy and the protection of natural resources. Having extensive knowledge and experience in energy investment projects, Euditi provides reliable and complete services to investors, with key focus on return on investment. Euditi, has a broad network of highly specialised associates and can offer complete services and solutions, even in the most challenging projects anywhere in the world. 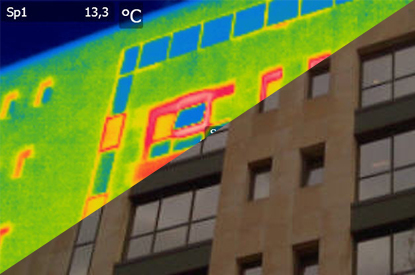 Euditi carries out Thermographic inspections of buildings, providing a complete view of building conditions such as thermal losses, moisture, leakages and more. 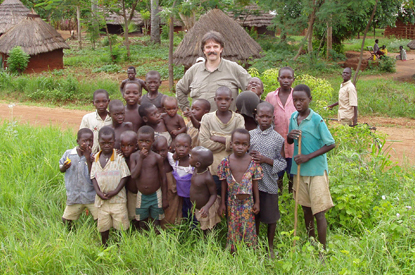 Euditi has extensive experience in the design and development of hybrid RES systems, for telecommunications, rural electrification and water production. Our Plug and Play Storage system for On-grid & Off-grid applications is versatile, easy to install and has a broad scope of applications, ranging from grid connected net-metering systems to off-grid telecom stations. Services, products and R&D on Energy Efficiency, Renewables, Energy Storage and the protection of the Environment.